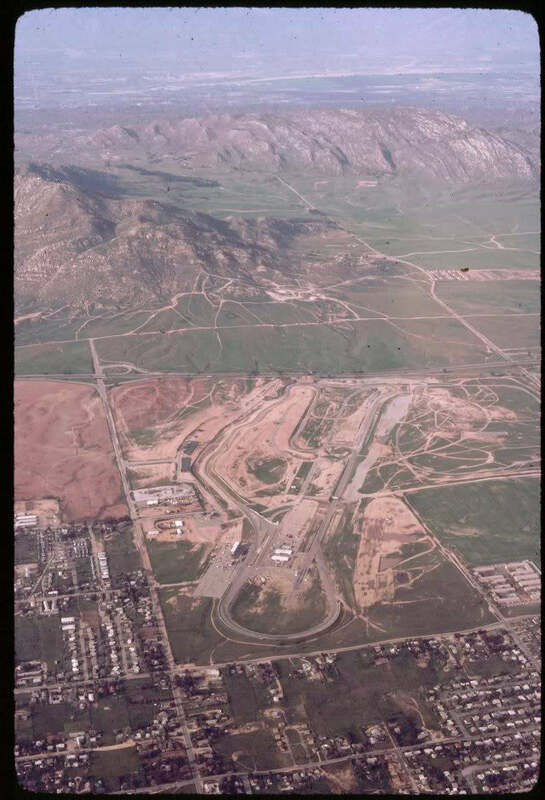 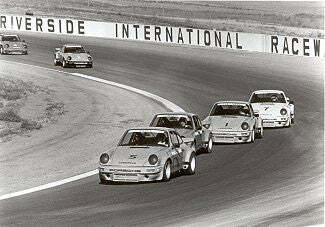 Riverside International Raceway: The RIV. 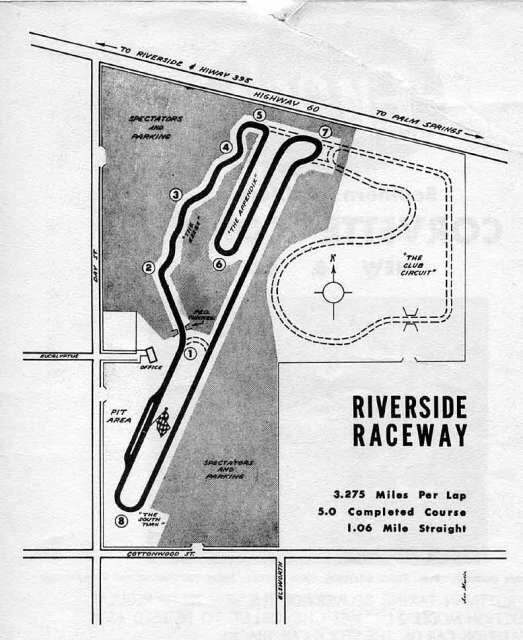 Before it was razed in favor of track homes and a strip shopping mall, it was affectionately known as the RIV. 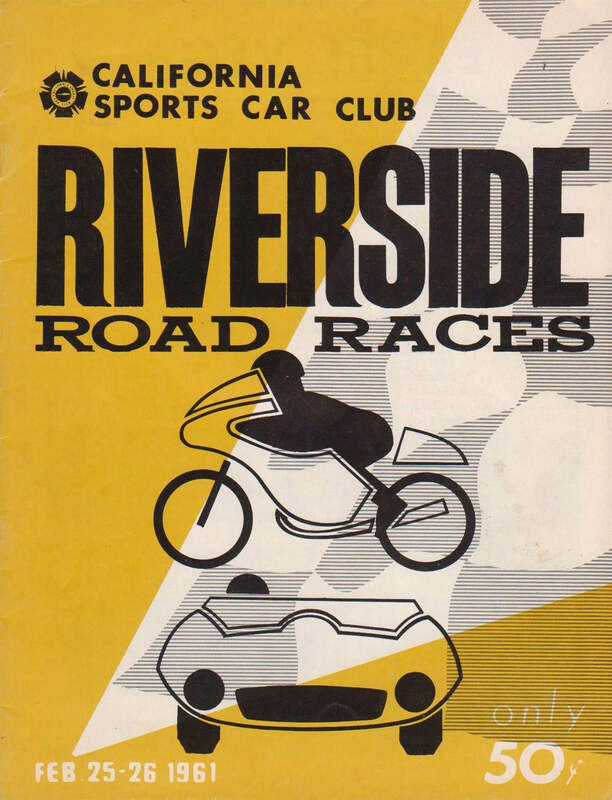 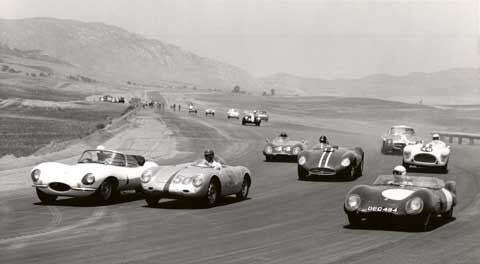 With six distinct courses that varied by race and track, Riverside International Raceway was California’s certified hub of hot rod culture in the 1960s. 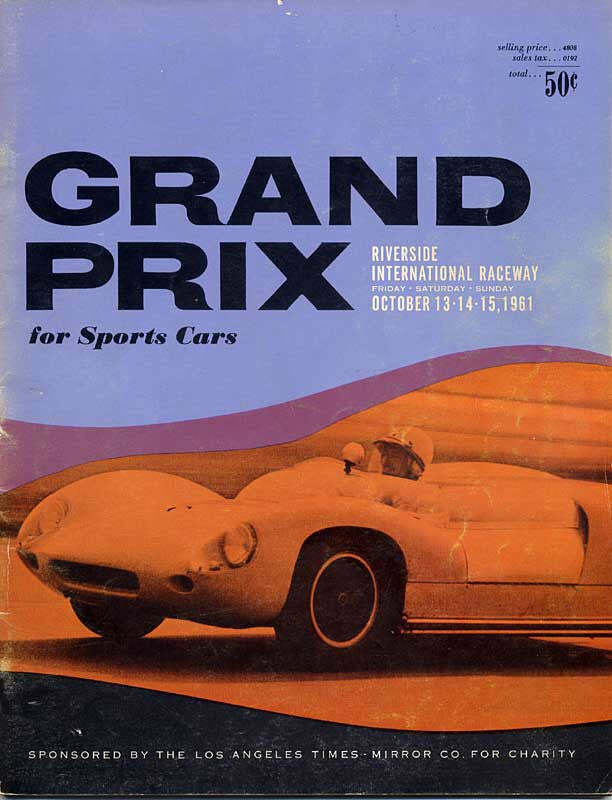 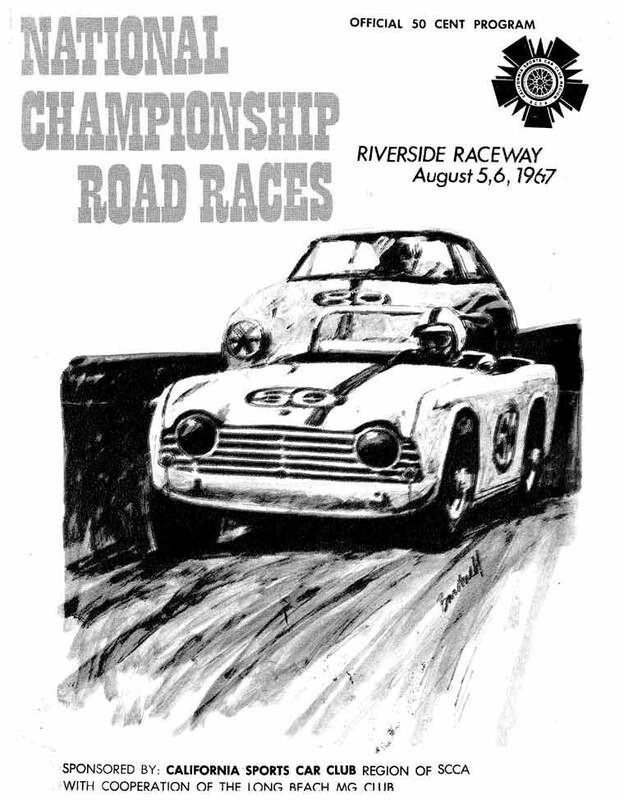 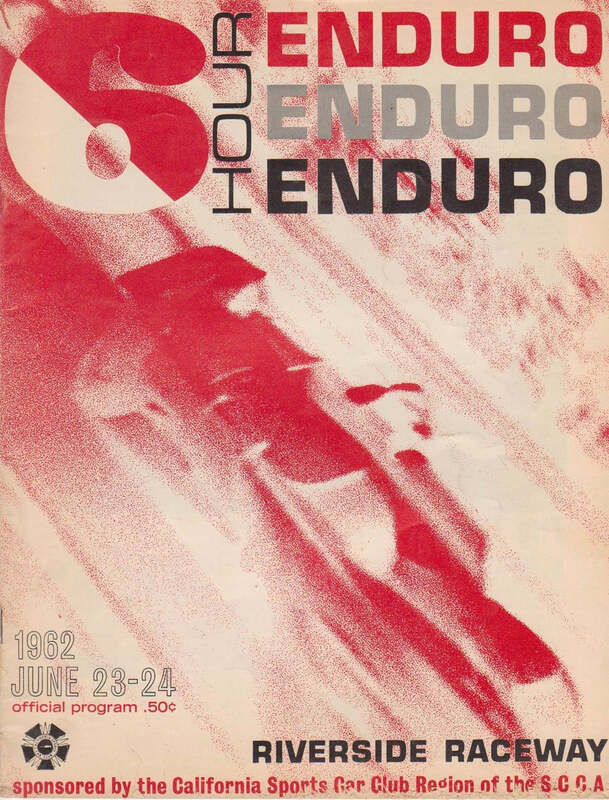 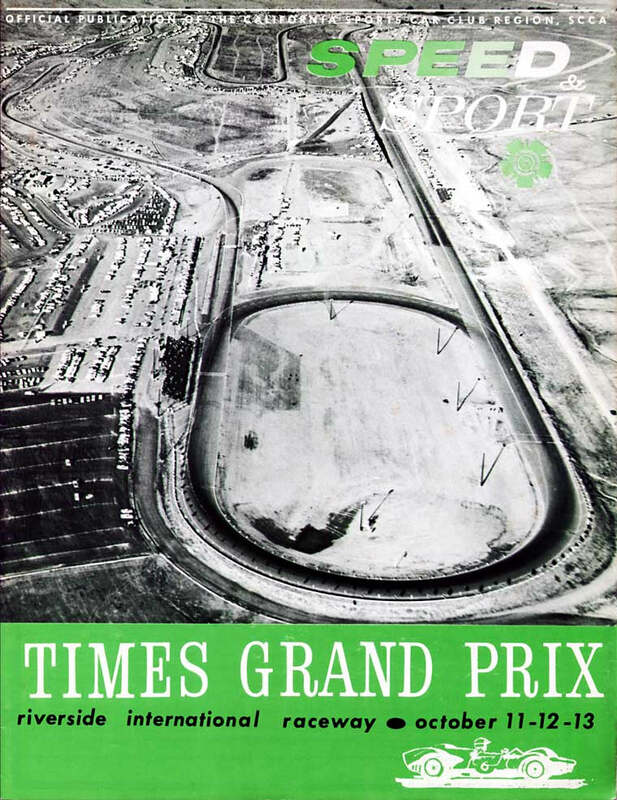 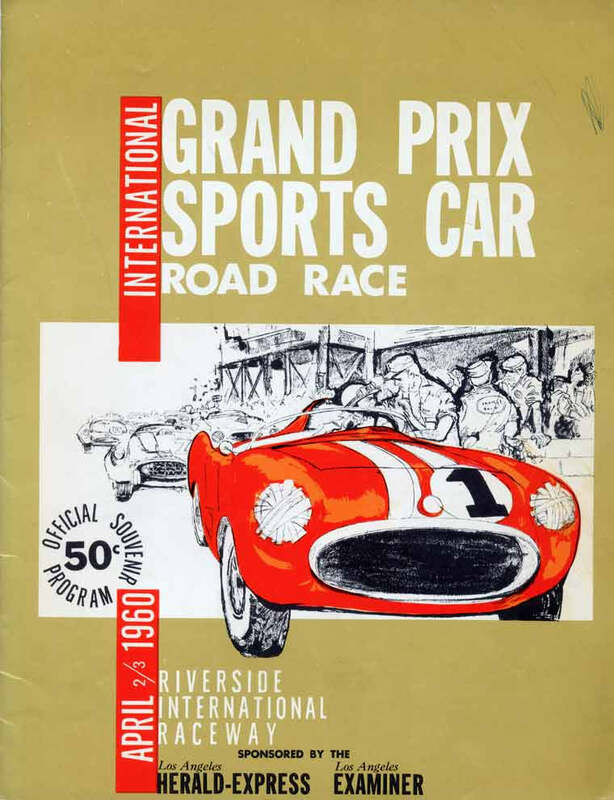 Original raceday programs were created and distributed for each historic event. 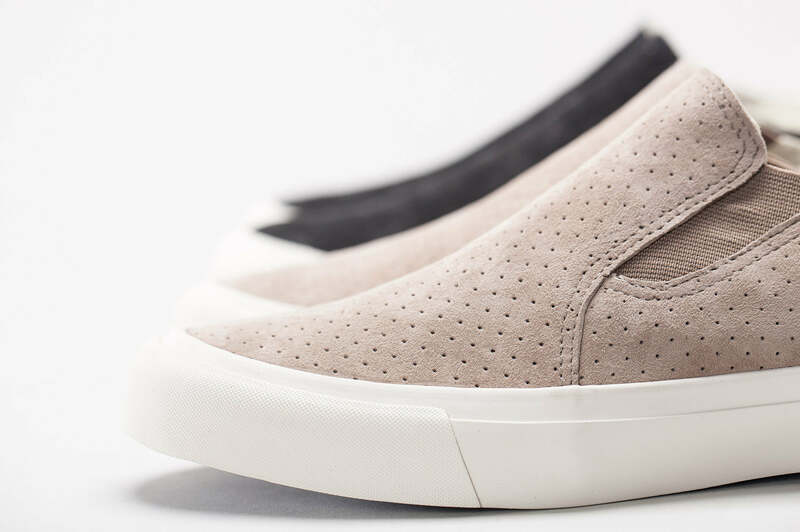 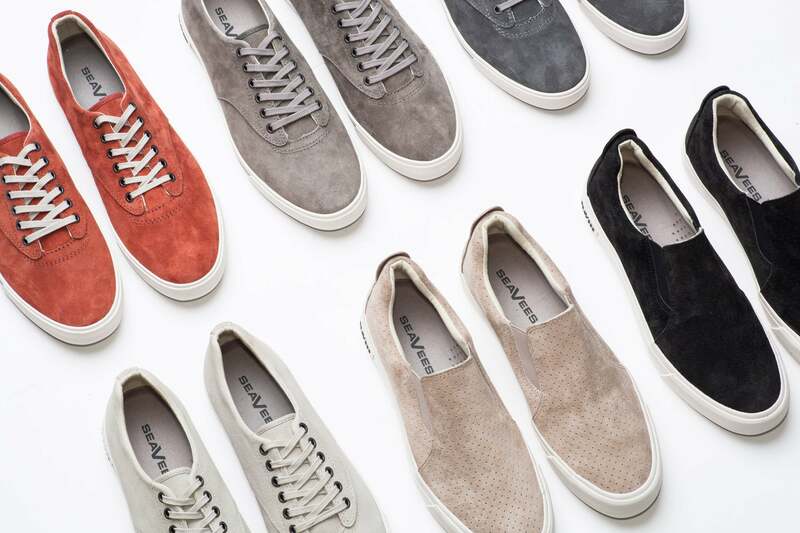 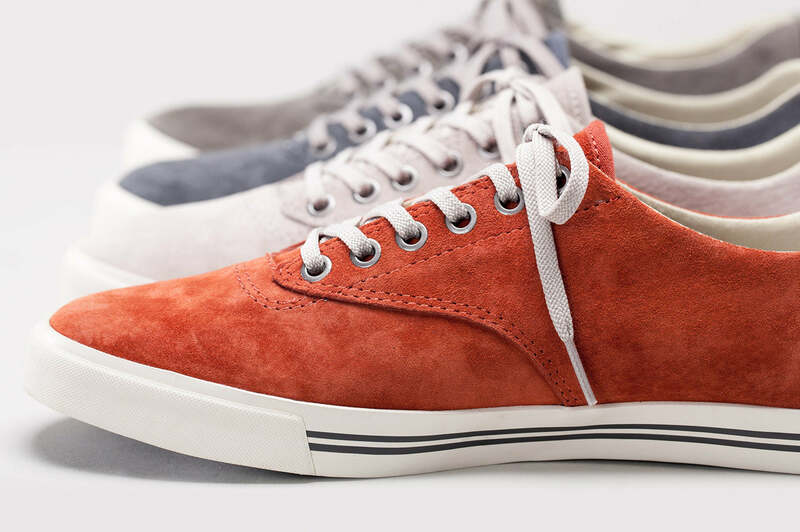 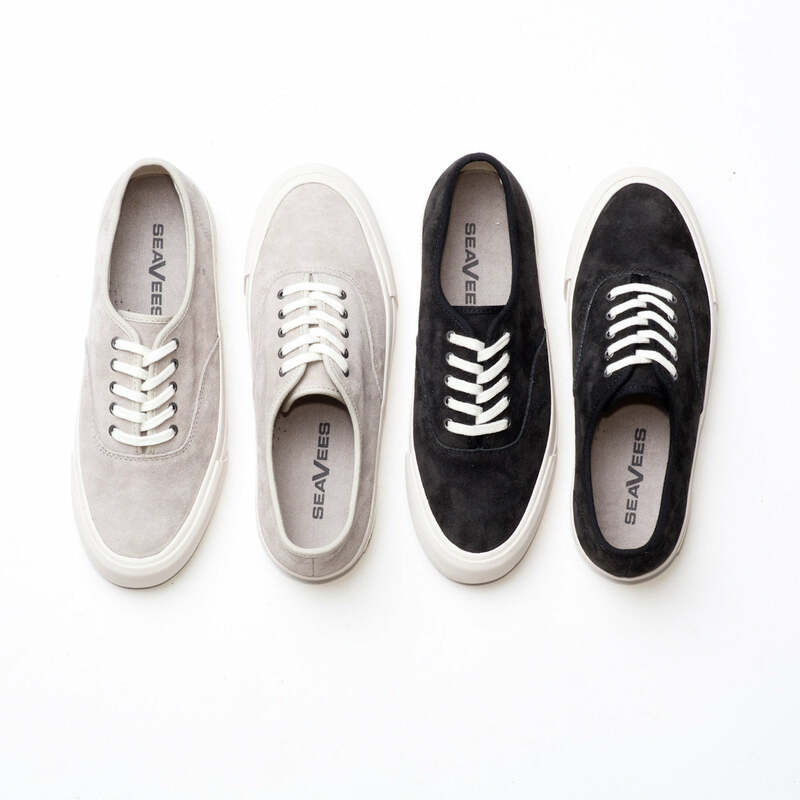 This discovery – and visions of the RIV in its glory – highlighted the inspiration for our Pre-Fall 2015 collection.